Compact Fluorescent bulbs last 5 to 10 years! What are compact fluorescent bulbs made of? phosphor, and a small amount of mercury. Incandescent light bulbs' energy is 90% heat and 10% light, while CFLs generate their light more directly with 10% light and 30% heat. 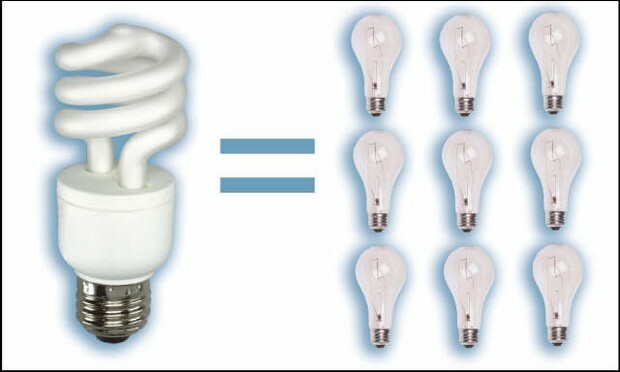 Compact Fluorescent Bulbs last about 10 times longer than the typical light bulb! 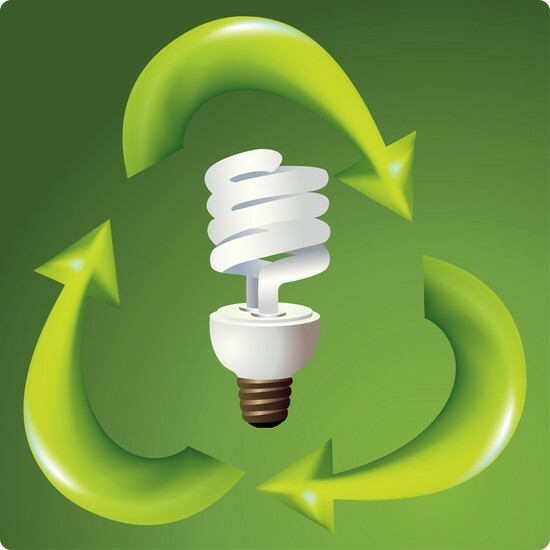 Why are compact fluorescent bulbs environmentally friendly? It uses roughly 75% less energy than other light bulbs, requiring you less wattage for the same amount of light. 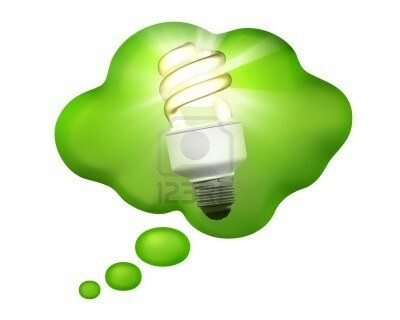 The lower energy needs of these bulbs can benefit your home's energy budget and the environment. 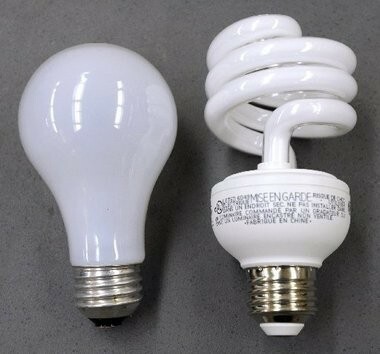 Compact Fluorescent Bulbs are around $2.53 per light bulb, while regular light bulbs are about $1.17 per bulb. If you switched all the lights in your house to compact fluorescent bulbs you would roughly save $225 a year! If every home in America replaced just one incandescent light bulb with a CFL, we would save enough energy every year to light 3 million homes and prevent greenhouse gas emissions equivalent to those from about 800,000 cars! !